Shahan Mufti’s family history, which he can trace back fourteen hundred years to the inner circle of the prophet Muhammad, offers an enlightened perspective on the mystifying history of Pakistan. Mufti uses the stories of his ancestors, many of whom served as judges and jurists in Muslim sharia courts of South Asia for many centuries, to reveal the deepest roots—real and imagined—of Islamic civilization in Pakistan. 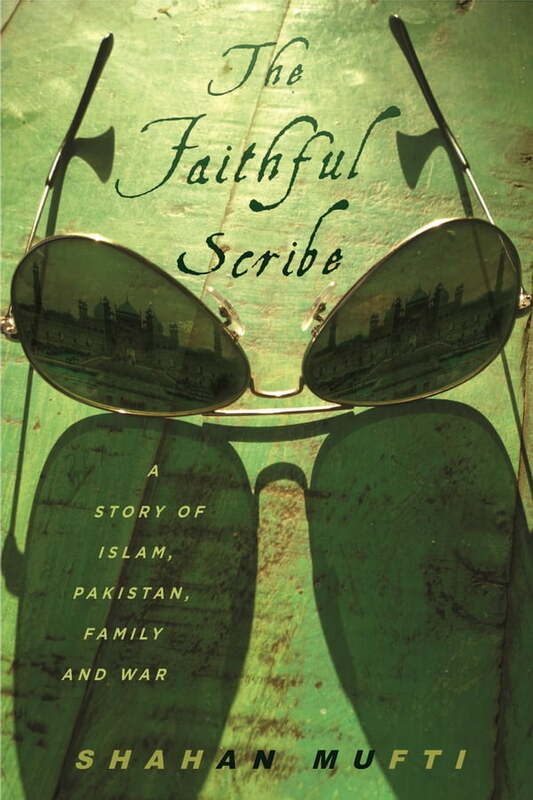 More than a personal history, The Faithful Scribe captures the larger story of the world’s first Islamic democracy, and explains how the state that once promised to bridge Islam and the West is now threatening to crumble under historical and political pressure, and why Pakistan’s destiny matters to us all.